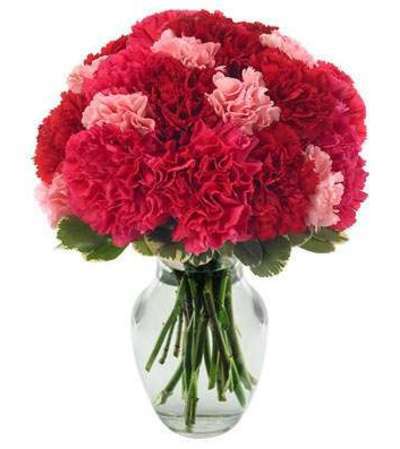 Brighten the cloudiest day by sending this Very Berry Carnations bouquet! 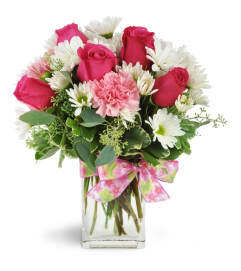 Full of all shakes of pink and red, this simple yet sweet bouquet is perfect for anyone. Showing someone you care is easy with this arrangement. 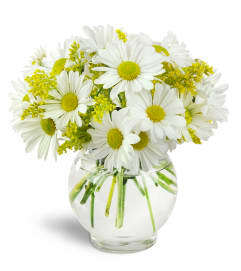 The bouquet is available for same-day delivery and makes for a beautiful and long-lasting gift.